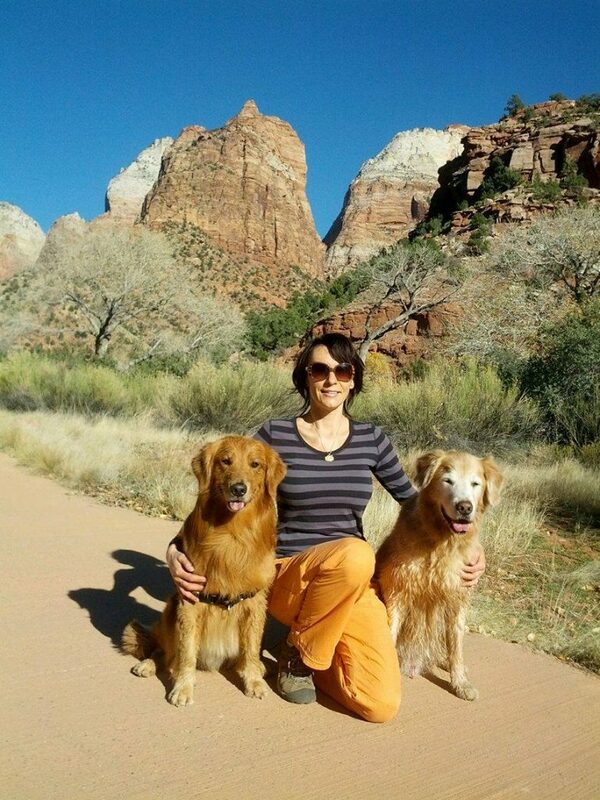 Andrea (Kyllarova) Ford, newly immigrated from the Czech Republic, acquired a backyard bred Golden Retriever in 2000 as a companion. 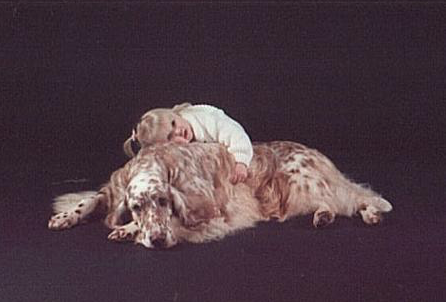 From those humble beginnings grew the very first AKC Versatile Companion Champion Dog team. 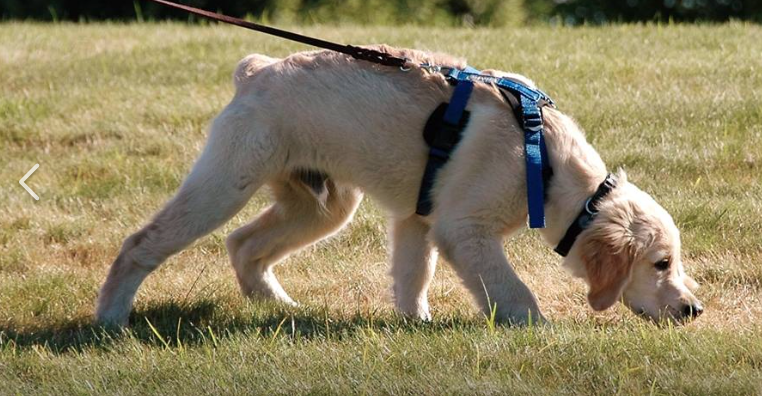 Tracking: Testing Your dogs ability to scent is for just about any breed - even an Italian Greyhound and Yorkshire Terrier. 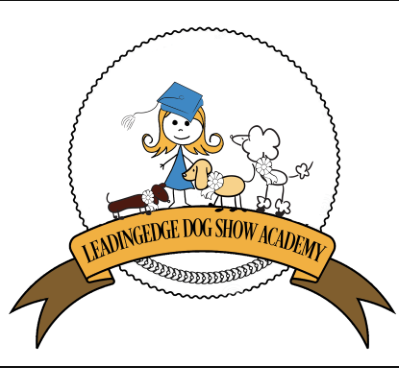 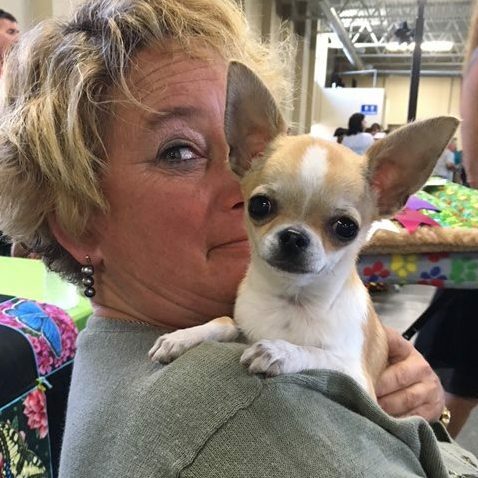 Allison Foley has started Leading Edge Dog Show Academy to mentor exhibitors online for dog show grooming, junior handling, and handling for adults. 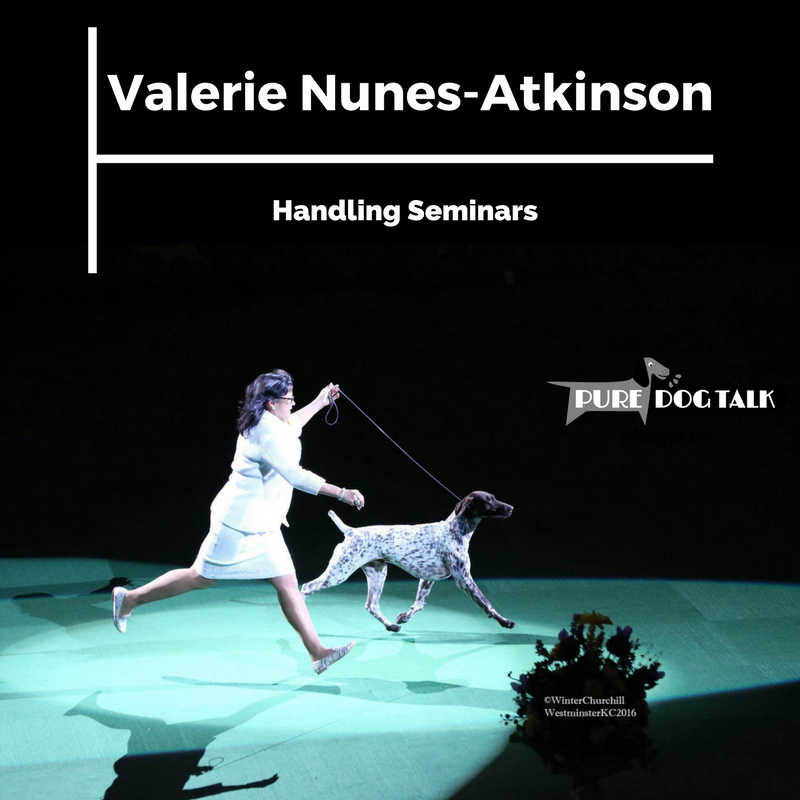 Obedience at the Garden: Obedience was not always offered at the Garden during Westminster Kennel Club dog show. 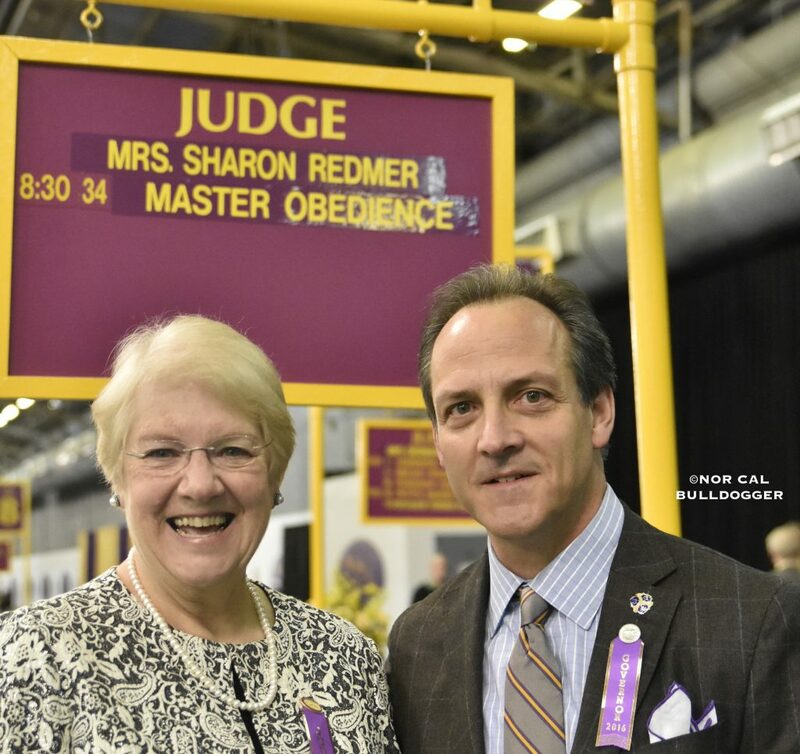 David Haddock, Westminster member and AKC judge helped to include obedience competition. 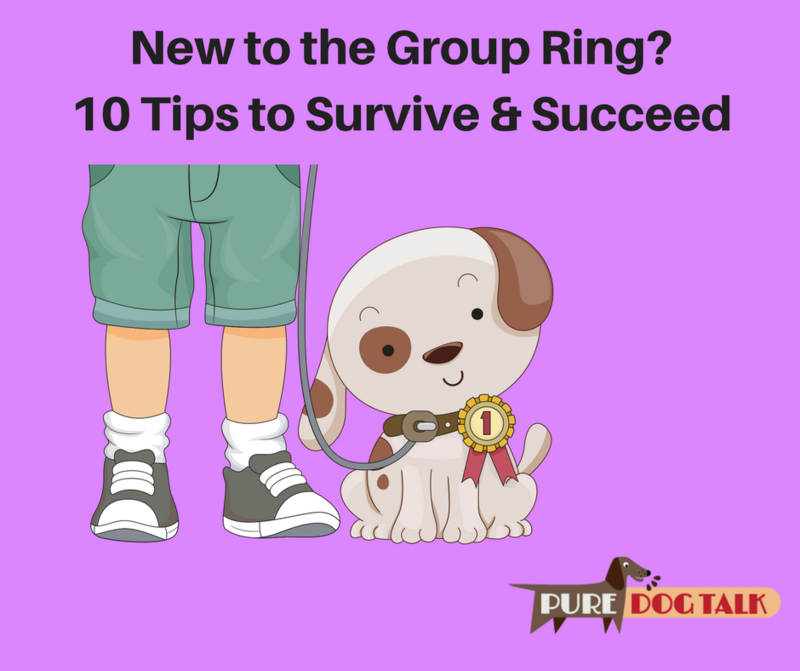 New to the Group Ring? 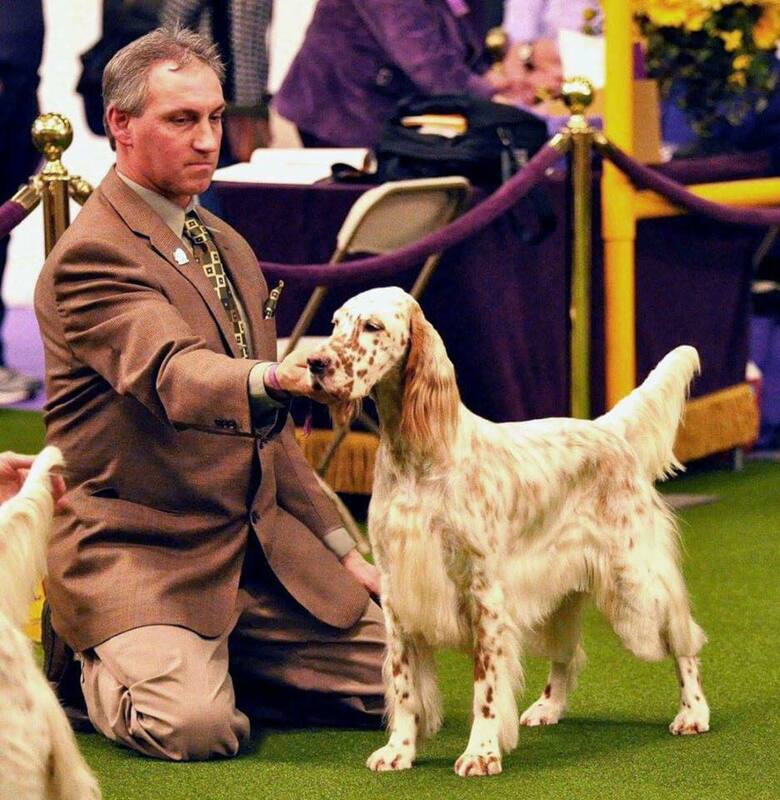 10 Tips to Survive and Succeed and celebrate your best of breed win.